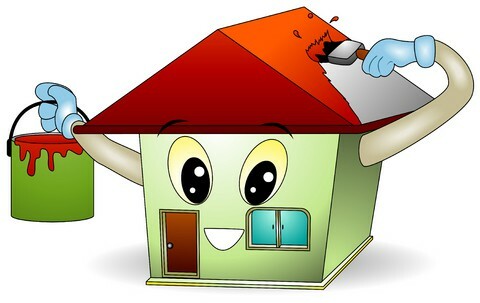 Regardless of whether you’re involved in Tampa, FL real estate investment or if you’re halfway around the world, it’s easy to fix up your properties if you have unlimited cash. However, you need to keep your repairs to a minimum to stay profitable. 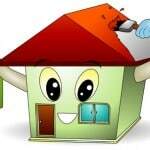 You also need to keep your properties in good shape to attract tenants or buyers. There are the basic improvements, such as carpet and paint, but these can still costs thousands of dollars. The following are some inexpensive ways to improve your investment properties with very little cash. 1. New Electrical Switch Plates This is such a minor, yet overlooked improvement. Most rental owners and rehabbers paint a unit and leave the old, ugly switch plates. Even worse, some even paint over them. Matt Andrews, along with his wife Lindsay, has developed a unique business model which allows him to flip properties and teach others to do the same from anywhere in the world. Matt’s main focus is to show how Real Estate Investing can help you achieve true freedom in life. “Money is NOT the most important thing in life”, says Matt. “That’s why I have worked to developed passive income to a level that I can now focus on the truly important things!”. Today, Matt and Lindsay Andrews are involved in numerous outreach efforts & they use their Real Estate “Freedom” to help people all over the world in their travels.